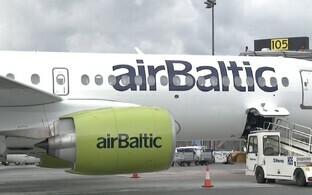 Tallinn Airport is on its summer season from the beginning of April, offering a total of 37 destinations worldwide. New end points added to its schedule include Minsk, Belarus; Malaga, Spain, and Kutaisi, Georgia, according to an airport press release. Passenger volume saw a 10% increase in March, to 231,000 passengers, the airport reports, with the largest increases on the London, Stockholm and Copenhagen routes. Low cost airlines have seen the largest gains in market share, serving 22% of passengers in March, up from 15% at the same time last year, the airport says. The most frequent charter flights were to Egypt and the Canary islands, and 85.3% of scheduled flights departed on time in March. 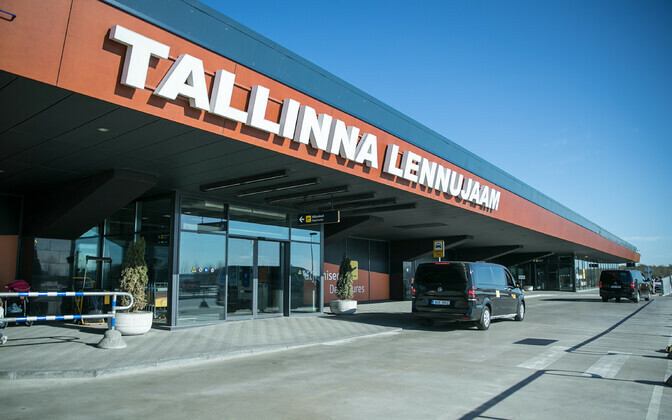 Tallinn Airport commercial director Eero Pärgmäe said that however this market growth is likely to slow through 2019, as the market is reorganised. ''This means that many airlines are reviewing their strategic plans and setting new goals,'' Mr Pärgmäe said, according to the press release. ''Our task at Tallinn Airport is to offer good cooperation opportunities for airlines and to introduce Estonia more widely as an interesting and developing tourism and business destination. However, the summer season commencing in Tallinn should offer enough vacation opportunities both on direct flights and as a part of package holidays,'' he continued. 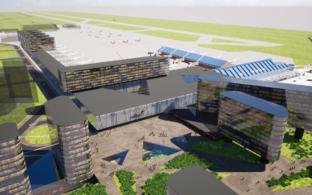 Development of an airport at the current location in Ülemiste began during the first Estonian Republic, with the current terminal building replacing the older, Stalinist era terminal (still standing) in time for the 1980 Moscow Olympics. The terminal was renamed Lennart Meri airport in 2009 after the first president of the republic since the restoration of independence in 1991. It and its environs have been refurbished several times, with a tram link direct to the terminal opening in 2018.